Aria on the Bay is a brand new resort style building located in the desirable Arts and Entertainment district. 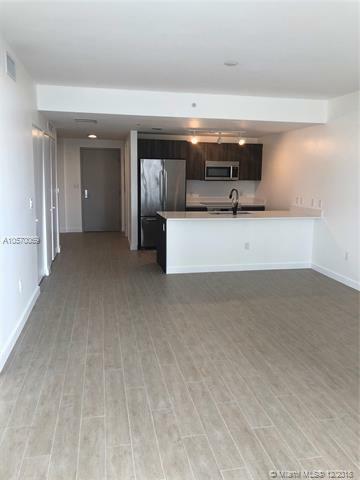 This beautiful one bedroom plus den with two full baths is a must see. Priced to sell and ready to move in. Be the first to live in this wonderfully finished residence. Featuring porcelain tiles laid out like wood floors, built out walk-in closets, lighting throughout. Incredible stainless steel appliances and European Cabinetry. 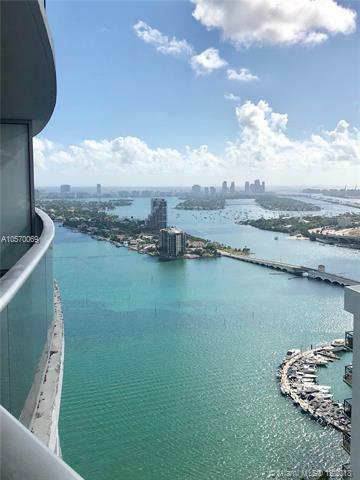 Gorgeous views of the bay, port of Miami and the city from balcony, living room and master bedroom. 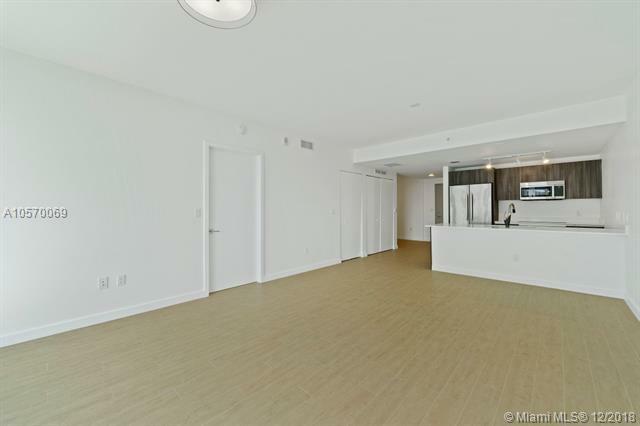 Amenities include 24 hours concierge, fitness center with yoga studio, kids room, 3 pools, theater room, business center, billiard and games room, library and several social rooms. 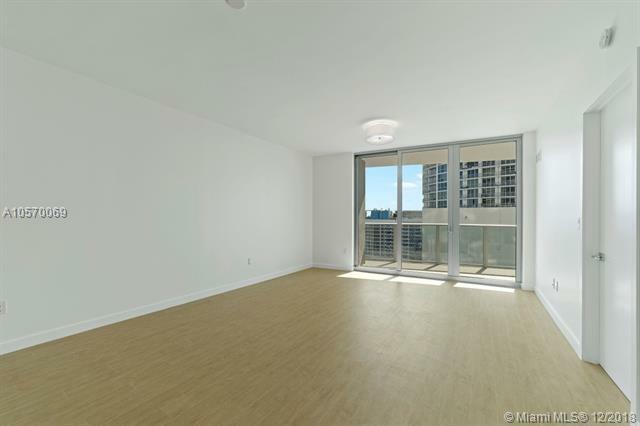 etc.. Close to the Adrienne Arsht Center and so much more.